We have assembled a list of our frequently used training sites.  If you don’t see your specific training site here, please contact training@rockwoodleadership.org for more information. With all of our trainings, we send out a list of participants who will be attending the training. You are welcome to email other participants to arrange travel or a carpool to the sites.